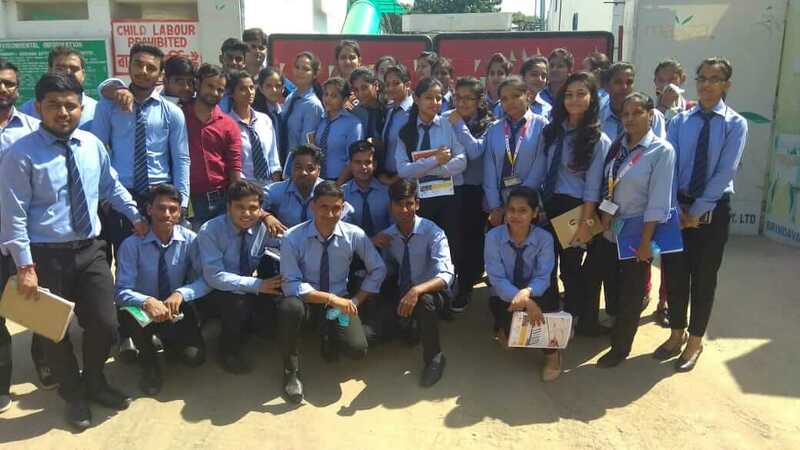 Industrial visit of MBA students to Brindavan Bottlers Pvt. 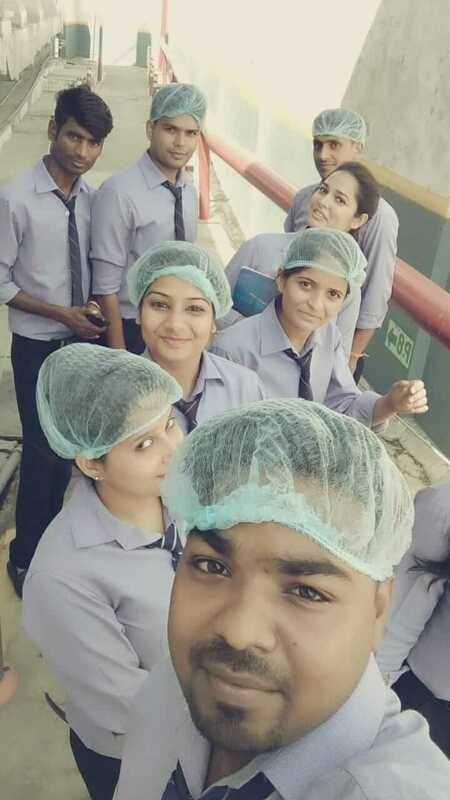 Ltd.
Home » Industrial visit of MBA students to Brindavan Bottlers Pvt. 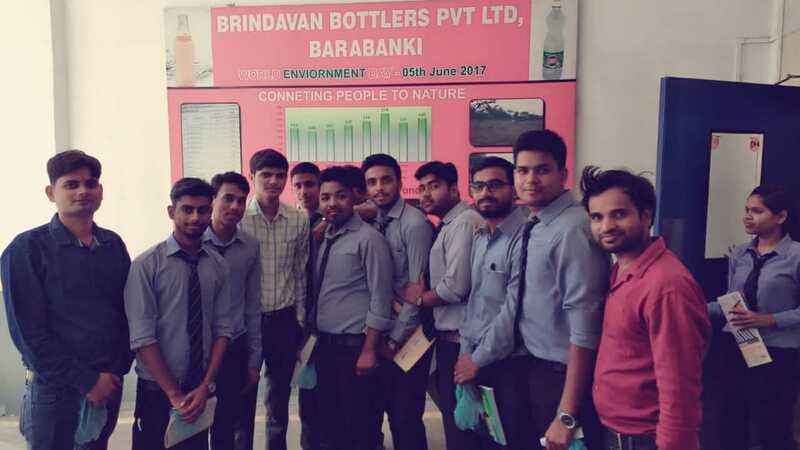 Ltd.
MBA students of Semester 1 and 3 went on an Industrial visit to Brindavan Bottlers Pvt. 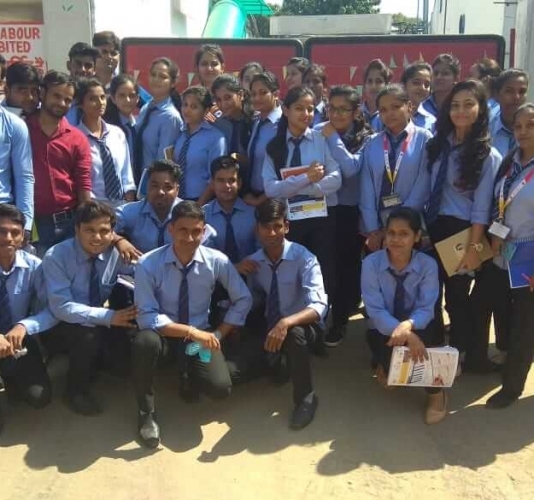 Ltd in Barabanki. 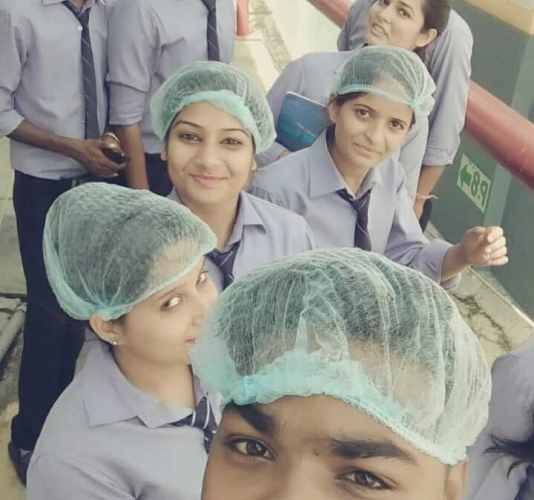 It is a beverage filling factory which works for coca cola.